Eco Schools is run by the pupils who are voted in by their peers. 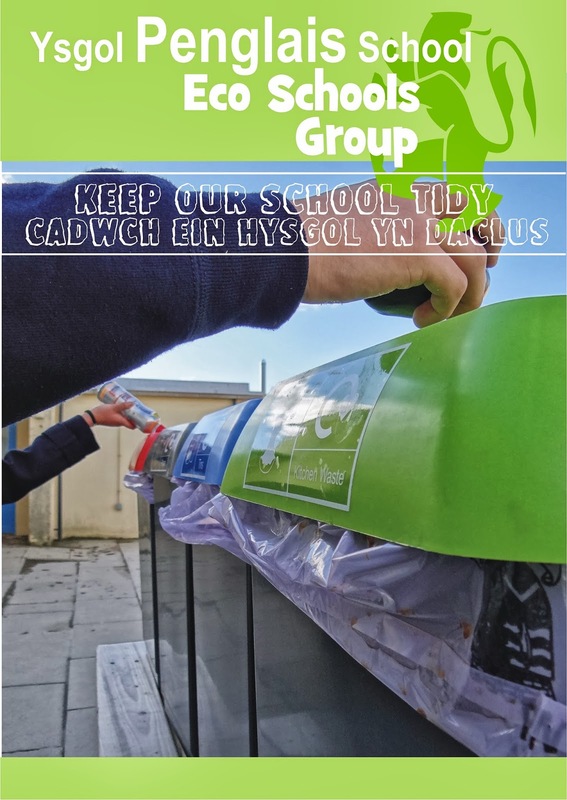 Pupils work together to improve the school's environment and surroundings. Main criteria points are litter, water, energy, wildlife and global citizenship. The DofE programme provides a real adventure from beginning to end. It doesn’t matter who you are or where you’re from. You just need to be in year 10, 11, 12 or 13 and realise there’s more to life than sitting on a sofa watching life pass you by. You'll find yourself helping people or the community, getting fitter, developing skills, going on an expedition and taking part in a residential activity (Gold only). The best bit is - you get to choose what you do! Your programme can be full of activities and projects that you enjoy, and along the way you’ll pick up experiences, friends and talents that will stay with you for the rest of your life.